Maps and charts were necessary tools for navigation during the 19th Century. Without radios, GPS locators, and other location tracking devices, captains and crews relied on mathematical calculations, shore or celestial observations, and prepared maps and charts to help determine their location, route, and destination. Following the War of 1812, exploration expeditions traveled the world, collecting useful information about weather, tides, shorelines, currents, winds, and more. 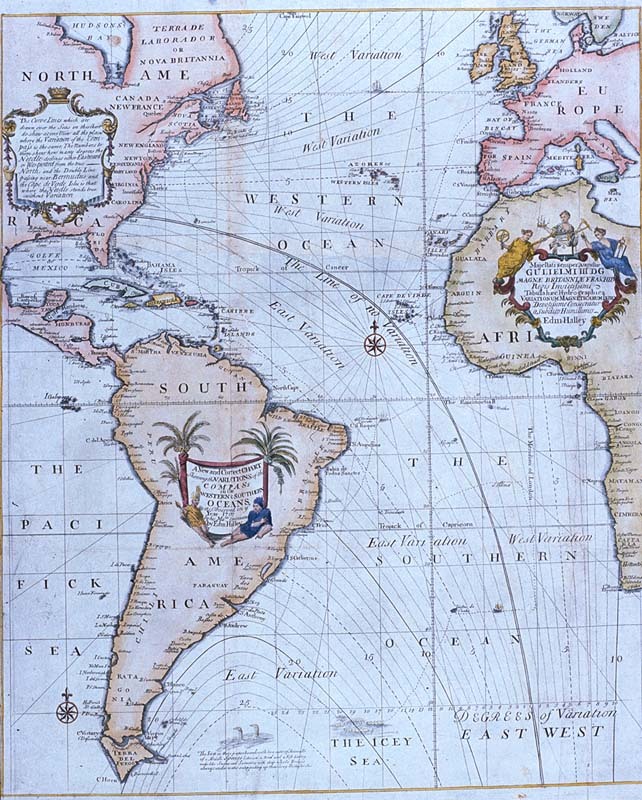 The studies resulted in more accurate maps and charts for the mariners. In the early 19th Century, the U.S. Coast Survey began noting American shore details, producing guides for sailing and a few maps. Lieutenant Maury collected oceanography information from ship logs and compiled a North Atlantic wind and current chart, published by the U.S. Navy in 1847. 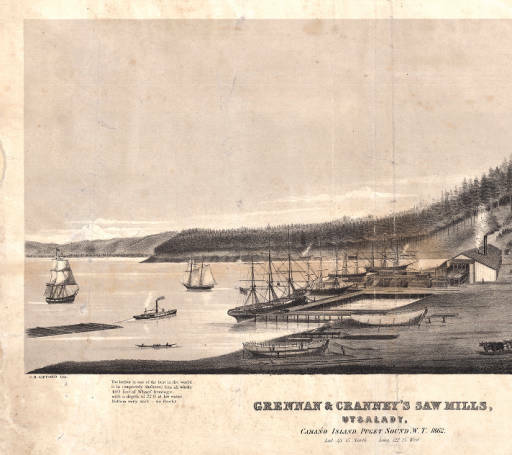 Other publications followed, detailing coastal information for the trade, commerce, passenger, and navy vessels sailing along the American shores. While the maps and charts had scientific elements and could save or destroy lives based on their accuracy, these heavy papers were also “works of art” in their own way. The earliest maps were hand-drawn and throughout the 19th Century first drafts were produced that way. A printer might develop faster ways to manufacture a completed map for purchase, but they retained the accuracy, the smooth lines, and sometimes the colors or decorations. Maps and charts might accurately be viewed as life-saving artwork. Extreme practicality, simple beauty. Today, we’ve collected a few lovely maps from the 18th and 19th Centuries to share. Enjoy the images! This map was made in 1702. The lines show variations from true north in the magnetic field, an important observation for compass navigation. 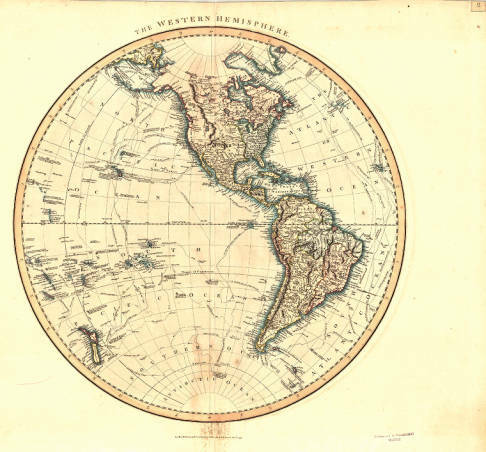 A map of the Western Hemisphere published in 1799. Map of Mexico and part of the Gulf Mexico, 1847. 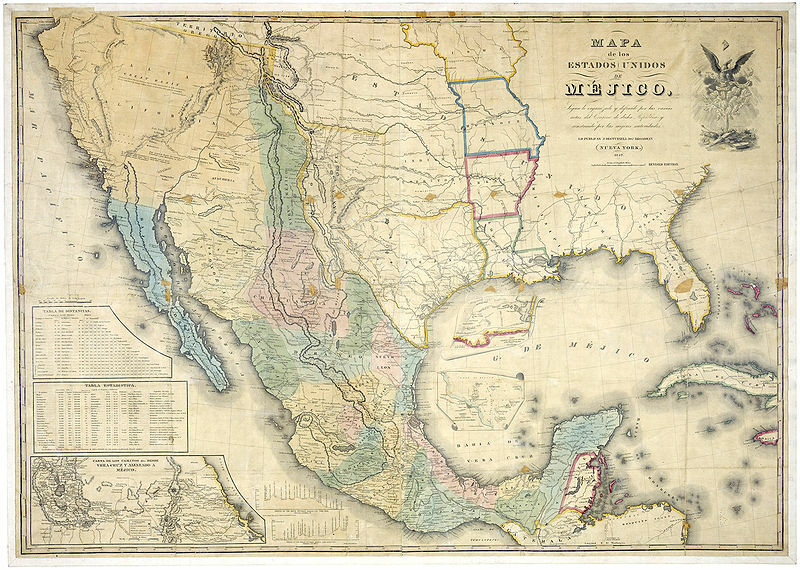 This map was used during the Mexican-American War and its ending negotiations. 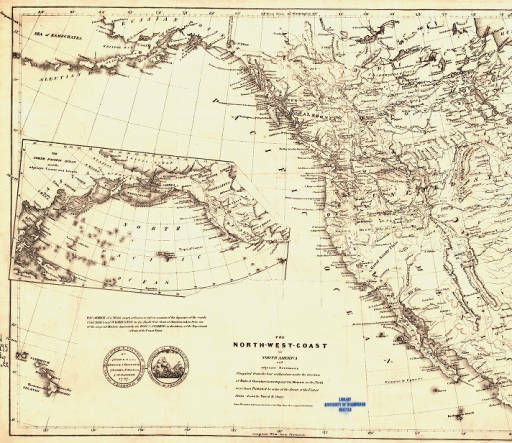 19th Century Pacific Coast map. 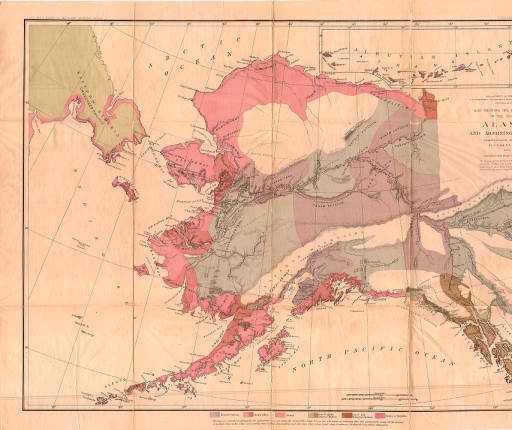 Made in 1872, this map of Alaska was created by the U.S. Coast Survey. The colors represent the territories of native people groups. These are just a few of the maps and charts housed in archives. Well, housed in archives now. In the 19th Century, large scale and detailed maps guided captains and crews around the world.